Inspired by the works of HR Giger. 8 visits about 40 hours. 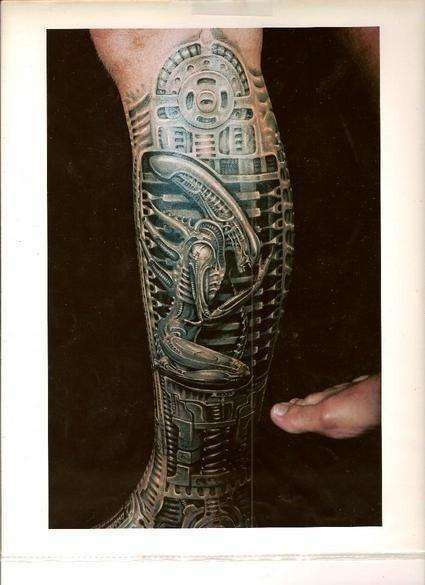 RIP to the brilliant and great Giger!